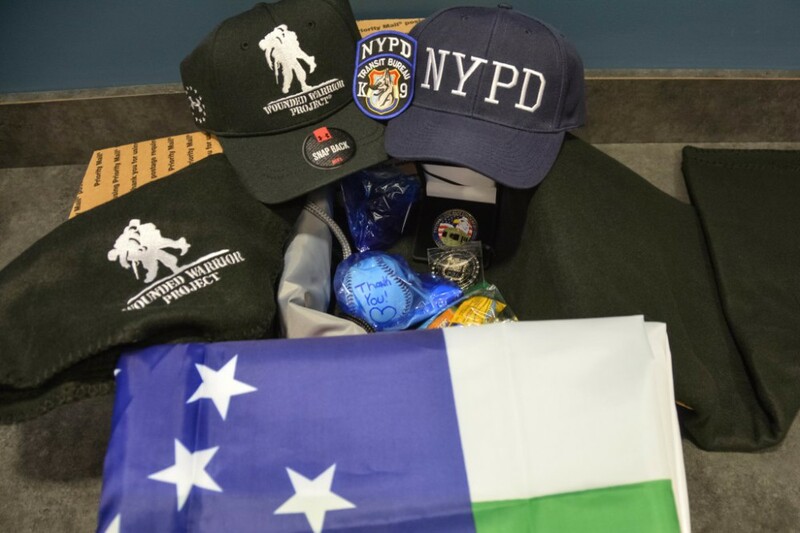 Taking Care Of NYPD Soldiers Serving Overseas Protecting The U.S.A. The article appeard in the Offical Blog of the NYPD on November 28, 2015. The NYPD has historically been very supportive of the men and women serving our country in the various branches of the United States military. 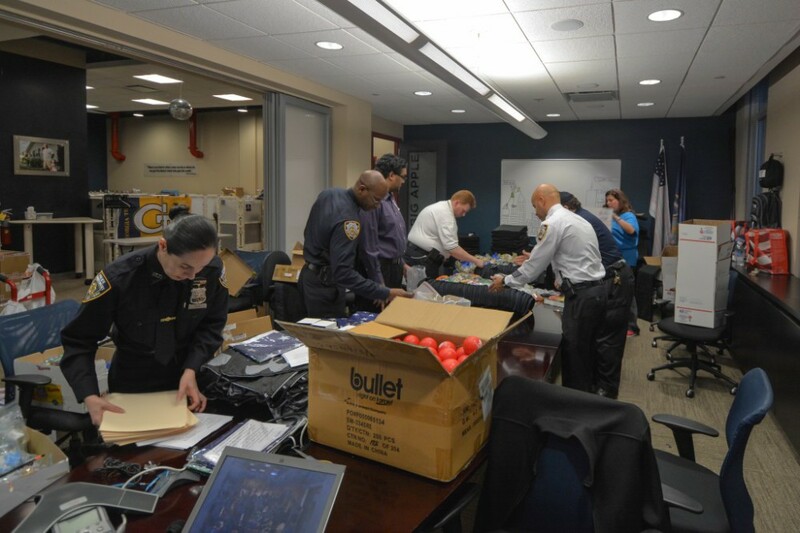 After the September 11th attacks, the Chief of Department’s Office began a tradition of sending care packages to members of the NYPD that were away from their families for the holidays while they were deployed serving military commitments. 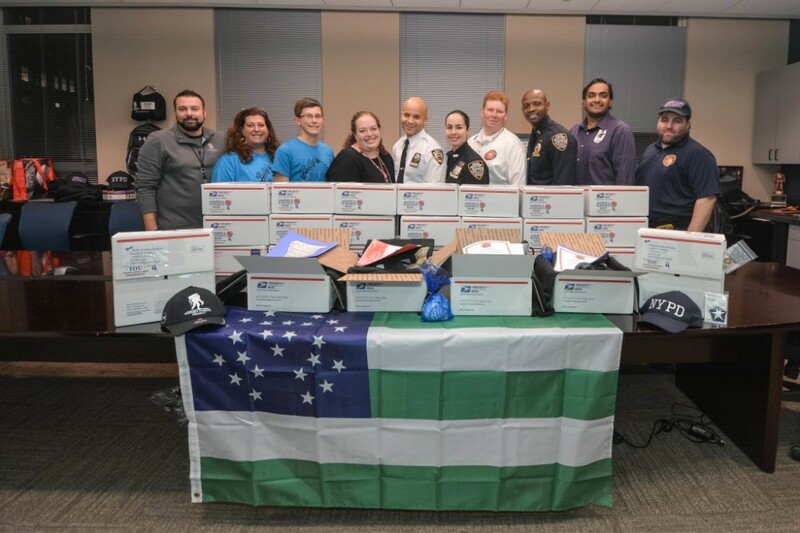 This year on Wednesday November 18th, 50 care packages were prepared by members of the Chief of Department’s Office along with assistance from the Wounded Warrior Project, Billy’s Baseballs and the New York Rescue Response Team. 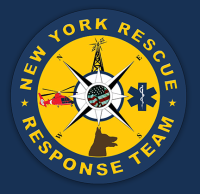 of New York Rescue Response Team. to members of the Armed Forces.